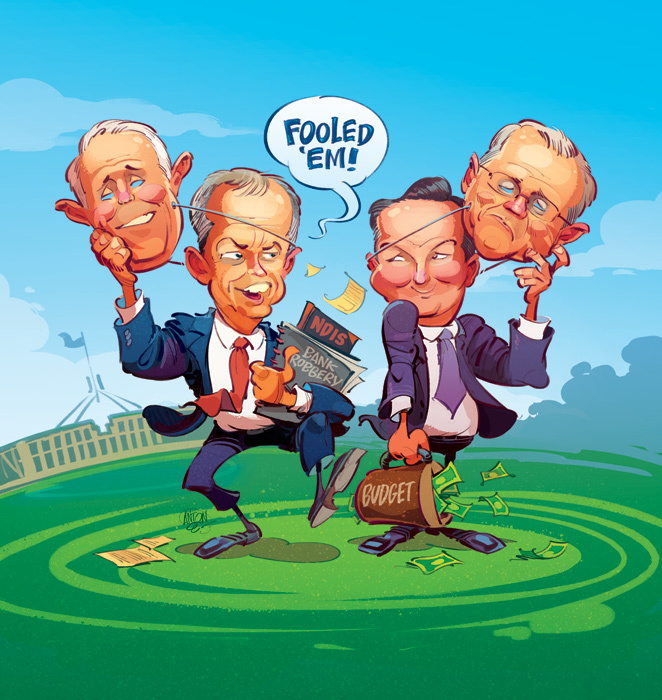 Brand new cover art for The Spectator Australia featuring Bill Shorten and Chris Bowen -- or are they? Concept and art direction by Sarah Dudley. The issue is out now.